When Crazy is just not enough! 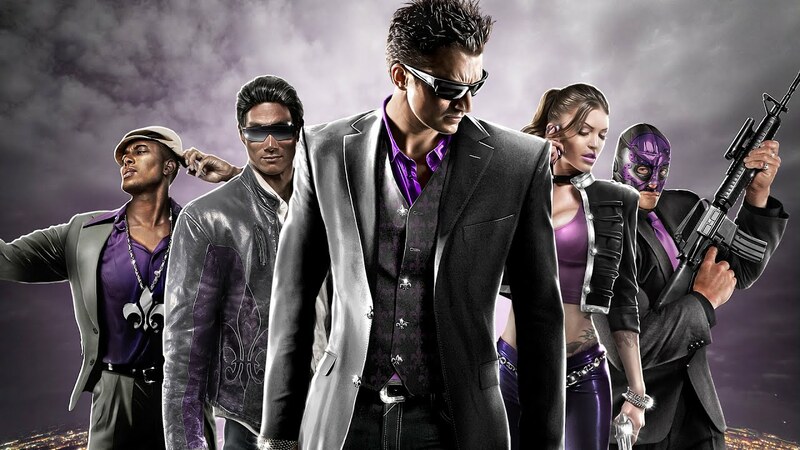 Today we are ranking every game in Saints Row Franchise. not a very good opinion saints row 2 should be first. saints row 1 second. 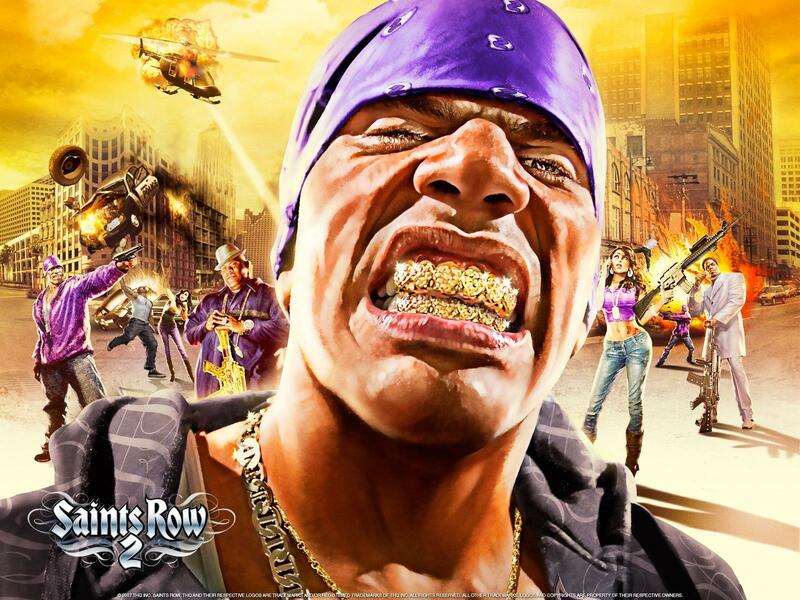 saints row the third, third. 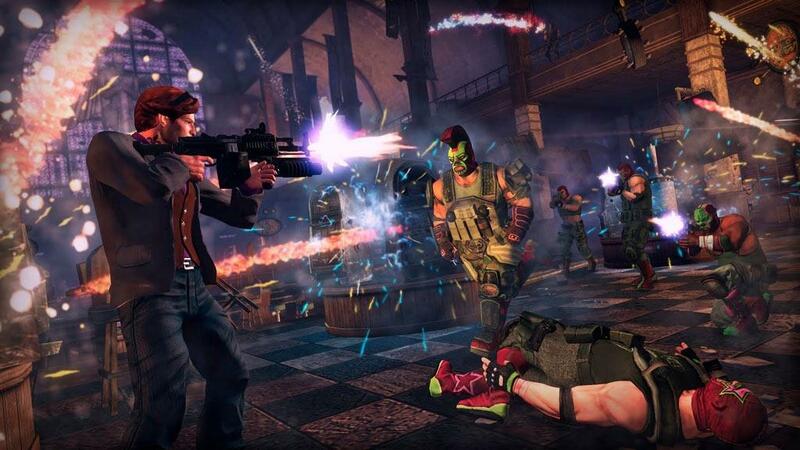 saints row 4 4th, gat out of hell last. how can you think sr2 is worse than the third is it because of one port which you can install a mod for FREE to fix the port.